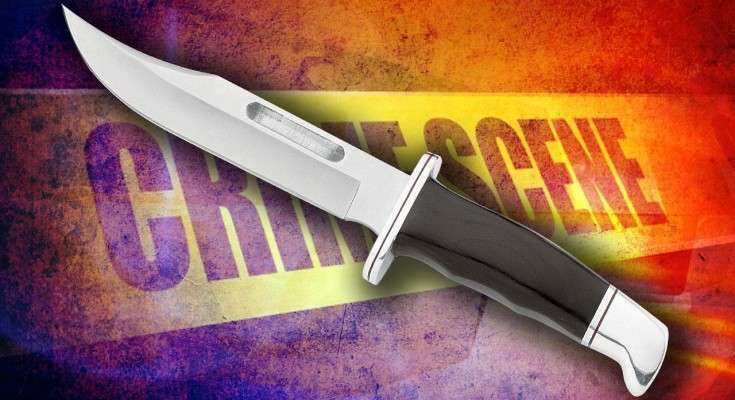 The information arm of the police, the Constabulary Communication Network, CCU, has confirmed that the suspect taken into custody following the hit and run of a police officer in Trelawny on Friday has been stabbed while in lockup. He was taken to Hospital for stab wounds to the upper part of his body. Police Inspector Mark Gibbs, was mowed down in front of the Clarkestown Police Station around 4:30 Friday afternoon, after signaling a driver to stop. The thirty year veteran of the police force was hit as he attempted to jump out of the path of the oncoming vehicle. This, after the driver according to eye witnesses purportedly slowed down and pretended that he was about to stop, suddenly sped up and swung the vehicle onto him. The Inspector sustained multiple injuries and was taken to Falmouth General Hospital, where he was pronounced dead. The suspect allegedly turned himself into police. The Toyota Axio motorcar involved in the incident was also recovered. Attempts to contact the Head of the Trelawny police, SSP Anthony Castelle was unsuccessful. Similarly, calls to Superintendent of Police in Trelawny Clive Blair, went to voicemail.